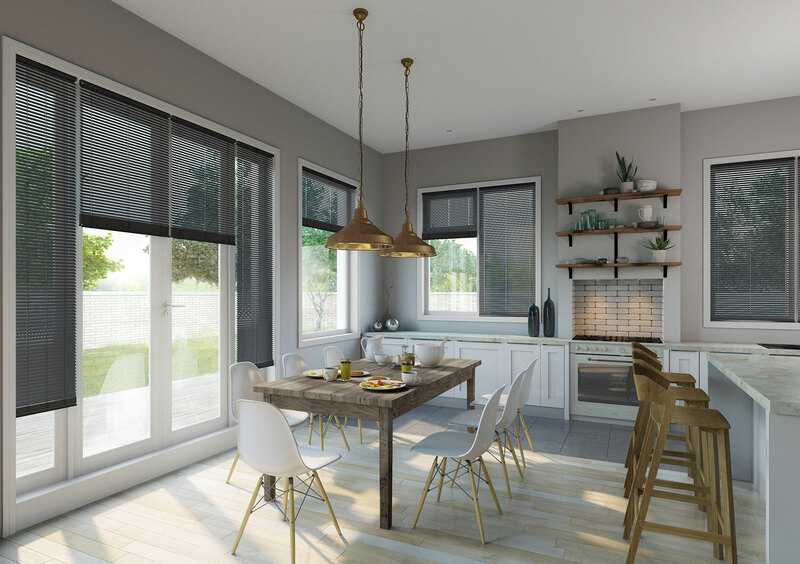 The chances are if you’ve just bought some blinds for your home, you didn’t do so just to control the light that enters your home – you wanted them to look great, too! Well, in order to ensure that your blinds are always looking their best, you need to make sure that they are cleaned properly. 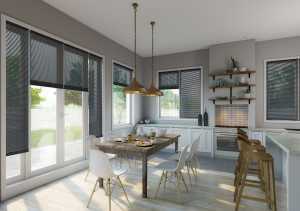 This can be more difficult than it looks; with all the different styles out there, you need to be sure that you are using the appropriate technique depending on which style of blind you chose for your home. So, if you would like a breakdown of the appropriate cleaning techniques for three popular varieties of blind, simply read on. 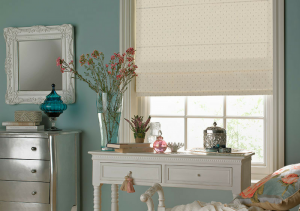 Roller blinds are a particularly popular choice of blind, and for good reason: their simple, unfussy design means they work well in all kinds of homes and, on top of this, they are particularly easy to clean, too. 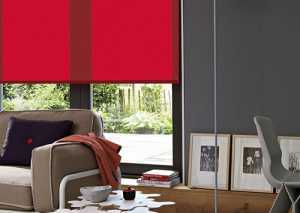 Extend your blind fully over the window, and wipe in a downwards motion from top to bottom using a clean damp cloth. For an even simpler clean, you can opt for a wipe-clean performance fabric for your roller blinds, which means that cleaning them only takes seconds. For more stubborn stains that can’t be moved by simply using water, try a fabric stain removal product. Simply treat the area following the manufacturer’s instructions. Be warned, though: the treated area may look significantly lighter. Regardless of which variety of Venetian blind you have – be it wooden, metal or plastic – you can treat them in the same way when it comes to cleaning them. Firstly, extend the blinds and close the slats so they form an unbroken block from the sun. Next, hold the bottom rail and wipe the area with a microfibre cloth. Once you’ve done this, simply reverse the slats so you’re faced with the unclean side and wipe this surface, too. You could also do this with a damp cloth, however, if you do, remember open the slats fully at the end in order to let them dry. Fix your vacuum cleaner with the soft brush attachment and select the lowest suction setting possible. Then, simply remove the dust from the blind by lightly passing the brush across the problem areas.